run by me, Hans Ekander. 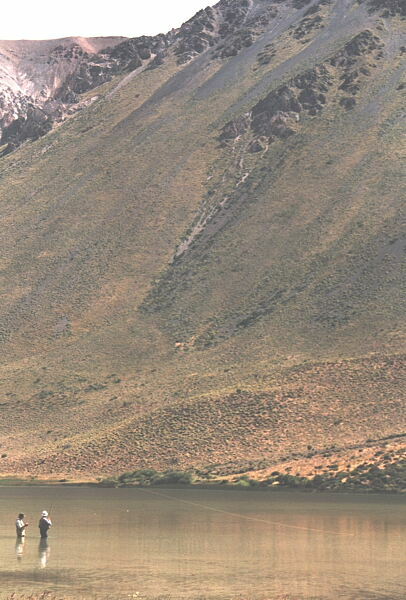 of the Andes near Esquel in Argentina. therefore given name to my company.